Children are the victims of some of the most devastating examples of state-sanctioned and private human rights abuse. In increasing numbers, they are attempting to find international protection, and are forced to navigate complex administrative and legal processes that fail to take into account their distinct needs and vulnerabilities. The key challenges they face in establishing entitlement to refugee protection are their invisibility and the risk of incorrect assessment. 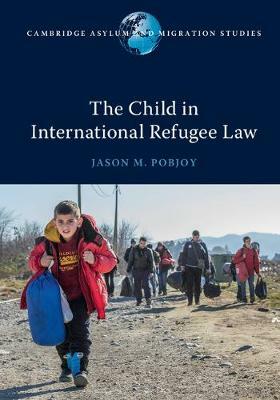 Drawing on an extensive and original analysis of jurisprudence of leading common law jurisdictions, this book undertakes an assessment of the extent to which these challenges may be overcome by greater engagement between international refugee law and international law on the rights of the child. The result is the first comprehensive study on the manner in which these two mutually reinforcing legal regimes can interact to strengthen the protection of refugee children.